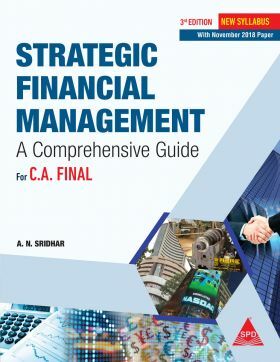 A useful text for CS Final, ICWA Final, MBA and CFA. 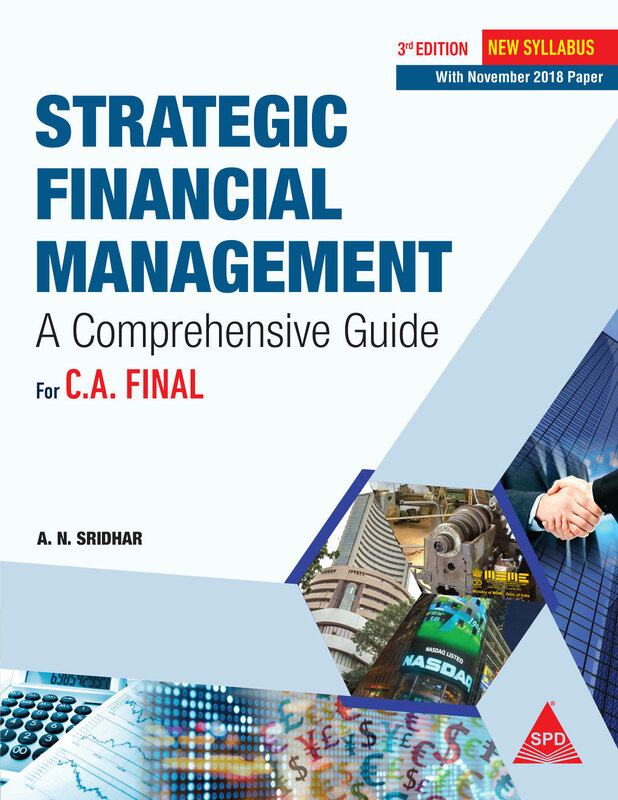 This book has a concept oriented approach and is examination oriented with a comprehensive coverage of the C.A. Final new syllabus. It contains a large number of examples and solved problems, with exercises for self evaluation and a model paper for practice.